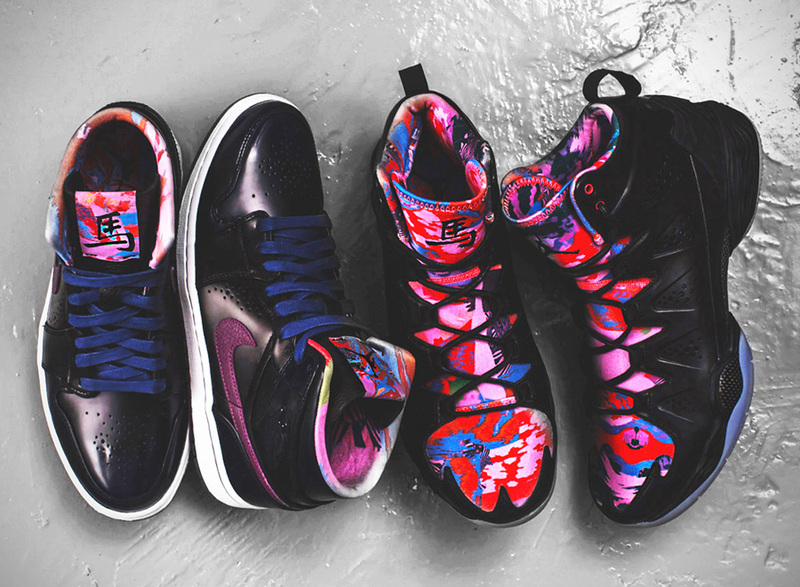 Jordan Brand will be releasing a special pack inspired by this years “Year of the Horse” Chinese Zodiac sign. 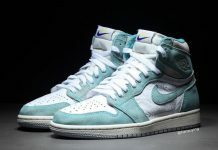 The special pack will consist of the Air Jordan 1 Mid and the Melo M10 – two models Jordan Brand will be pushing heavily in 2014. 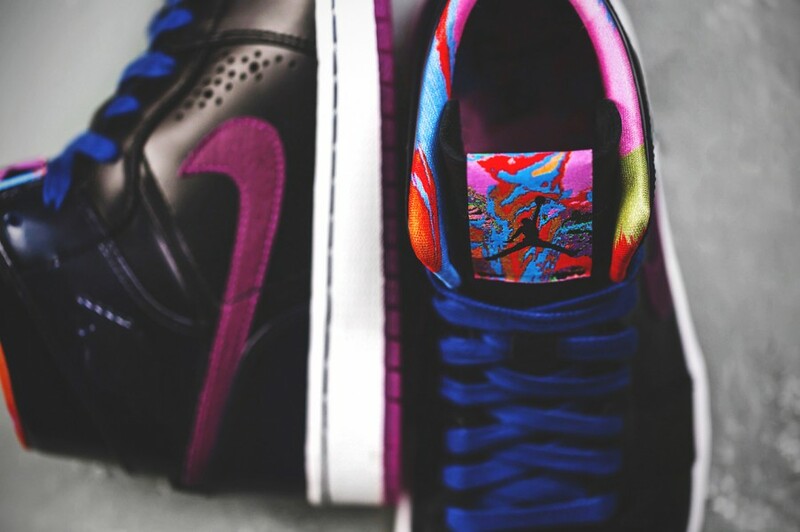 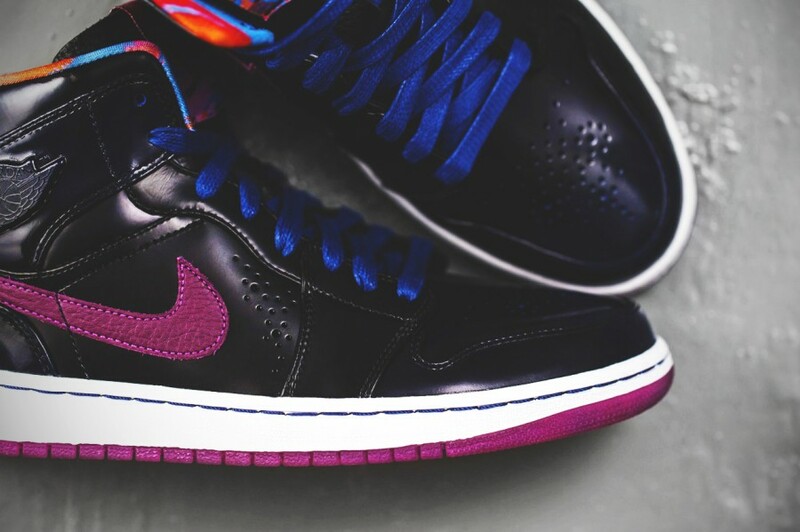 Both feature a Black and Multi Colored themes with traditional Year of the Horse branding on the tongue. 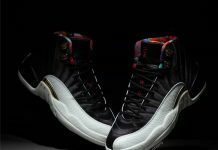 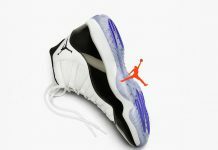 Look out for these to release in Asia on January 18th, followed by a Global Release date in the coming months.